GENRE IS DEAD's Releases Of The Week: Shakira, Real Friends, Deaf Havana and more! - GENRE IS DEAD! In the middle of her European tour, Colombean-Libanese singer, songwriter and dancer Shakira released her new track “Clandestino”, which is a sensual duet with Maluma. They light up the summer with their song about a forbidden love. We hope she’ll sing it live on her tour very soon! 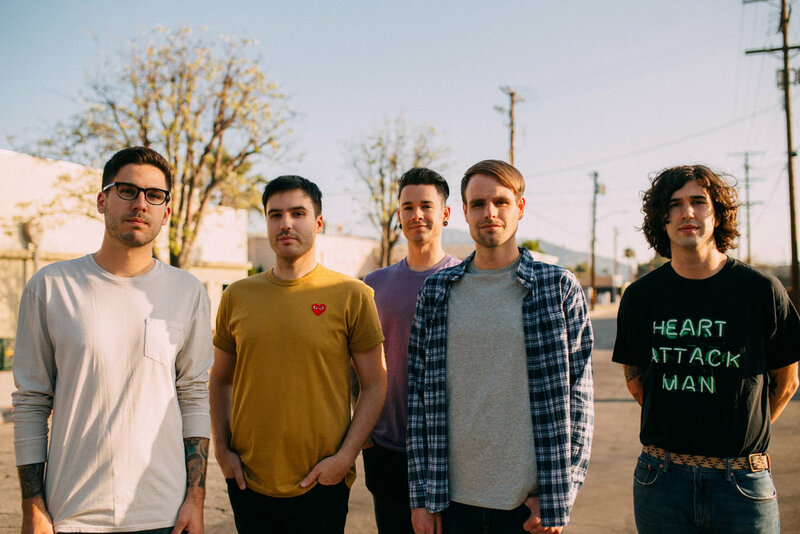 Illinois based rock-group Real Friends gave us their new song “From The Outside”, right in time before going on tour with the final Vans Warped Tour. The track discusses how people can seem fine on the outside while feeling like a wreck on the inside. A powerful song and a perfect video to communicate the message! Deaf Havana gave us not only a new single, but also an album announcement earlier this week! Their fifth album Rituals is due to be released on the 10th of August, and “Sinner” is the first of hopefully more official singles of the album! The song feels surprisingly light and we love it! Californian rock-band Thrice released “The Grey” a few days ago, along with the announcement of a list of tour-dates! The band also announced their signing with the legendary Epitaph, so this week was a very good week to be a Thrice-fan! “The Grey” gives us some classic Thrice-vibes! British post-rock band Black Peaks released their second single from their upcoming album All That Divides! Earlier this year they gave us the banger that was “Can’t Sleep”, and with this song out, we can honestly say that we can’t wait for the new album! “Home” starts out quite mellow but it will definitely blow you away once the chorus sets in! All That Divides will be out on October 5th!